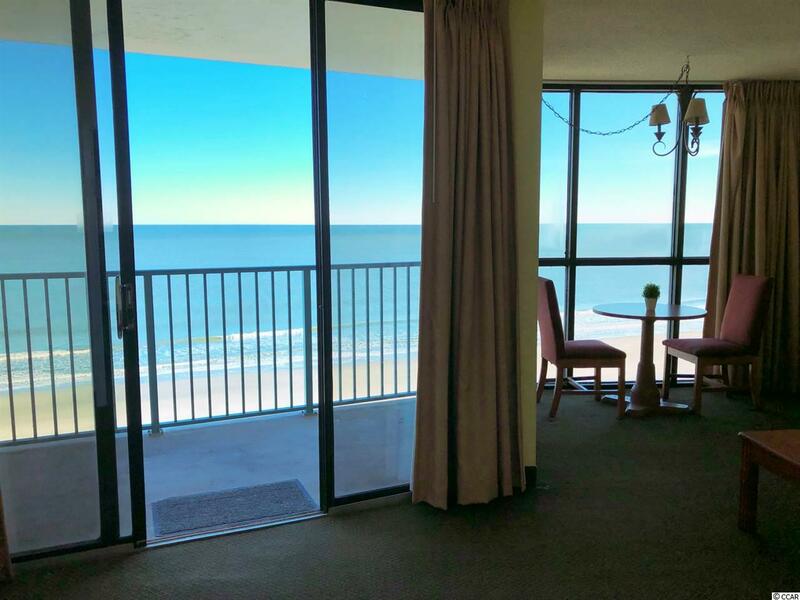 Oceanfront unit with stunning view of the Atlantic Ocean youve been dreaming of! 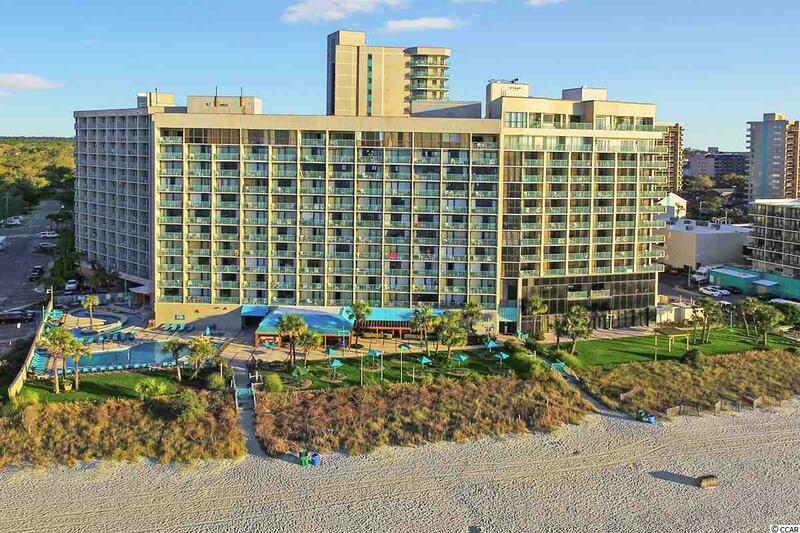 Fully furnished 1-bedroom, 1-bath oceanfront condo on the 8th Floor of the highly sought-after Sand Dunes Resort in Myrtle Beach. Great option for investors getting started in oceanfront rentals or a lovely place for a couple's retreat. The shimmering Atlantic waters can be viewed from the kitchen to the living through floor to ceiling windows. Living room opens to oceanfront balcony with generous views of the beach to the North and the South. Watch the sunrise and dolphins while you sip coffee from the bistro table set off the living room. 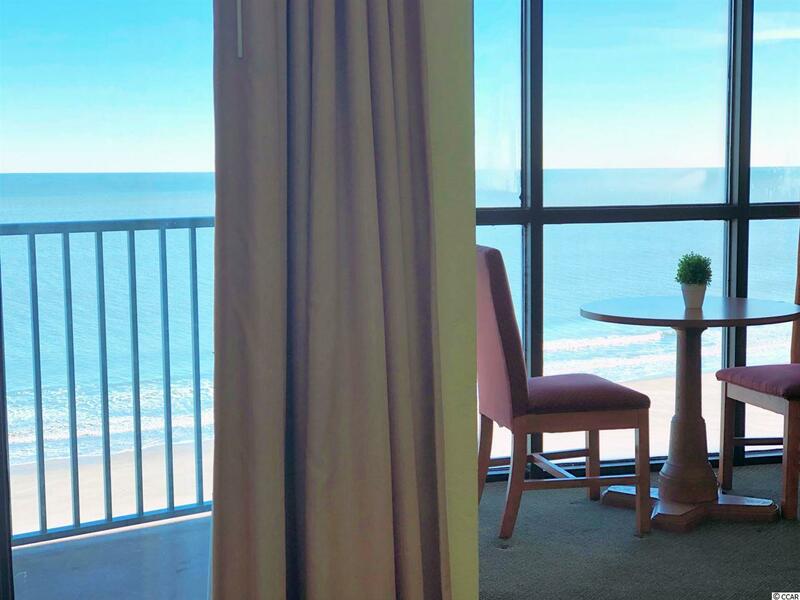 When you walk into the unit, you are in the bedroom and greeted with the tranquil oceanfront view down the hall. This beach getaway sleeps 4 including sleeper sofa. This oceanfront high-rise condo resort is right in the center of everything. Home to the Sands Resorts Waterpark, which features waterslides and waterfall pools. There is an aquatic treehouse, kiddie-pool playground, and a first-rate lazy river. 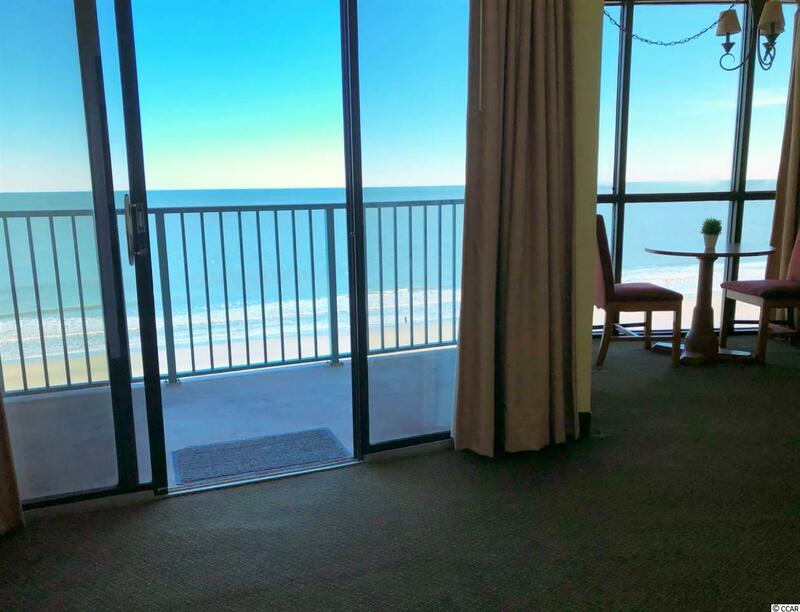 You will love the direct access to the beach. Four on-site eateries will add convenience to homeowner and renters alike. Pamper and indulge yourself at the on-site Atlantis Nail Salon. Choose from restaurant Dinos Oceanfront Cafe, Oceanside 74 Lounge, Oceanside 74 Pizza & Pasta, and Ocean Sweets. You won't even have to cross the street to get a bite at River City Caf'. All information is deemed reliable but not guaranteed. Buyer is responsible for verification. Call your agent and schedule a showing today!